I find this as a very delicious breakfast. Not only is it healthy but it keeps you full for longer. 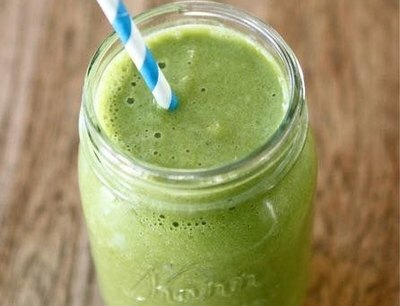 I drink this smoothie everyday for breakfast and it's amazing. 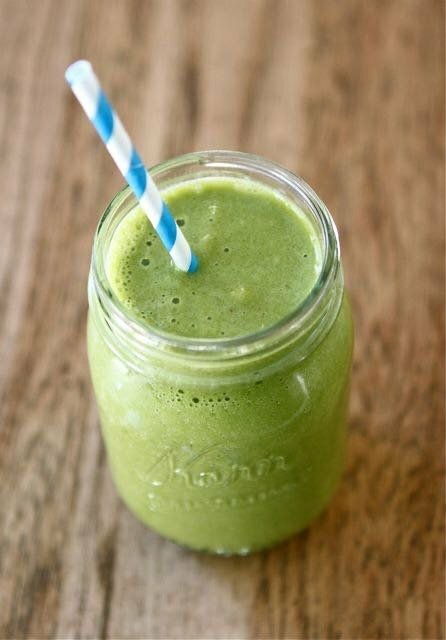 It helps to cleanse your stomach, it keeps your skin looking clear, and much more!! This sounds pretty good. 8n the summer I like to drink a smoothie once a day, especially when I've been outside tending my garden & I don't feel like cooking.